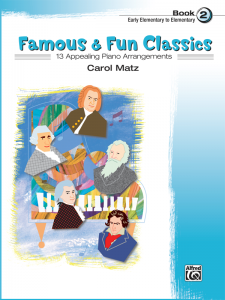 A wonderful introduction to the timeless masterpieces of great composers. 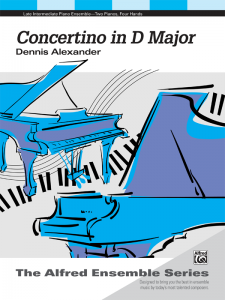 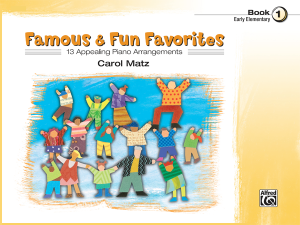 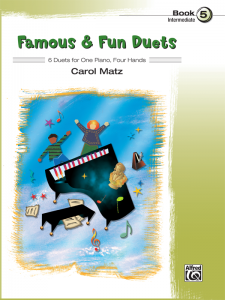 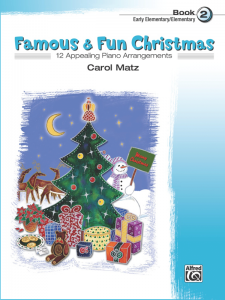 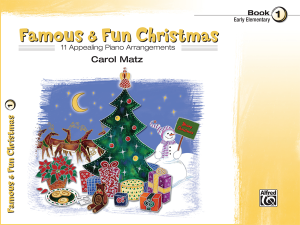 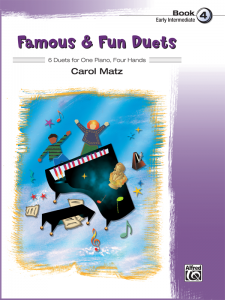 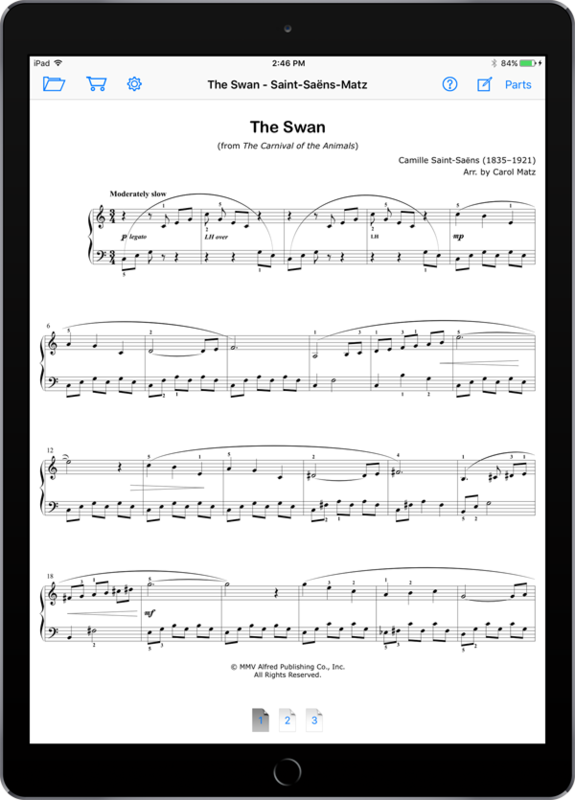 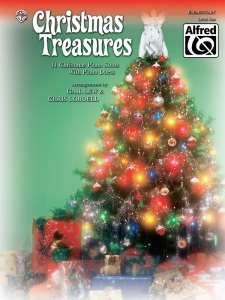 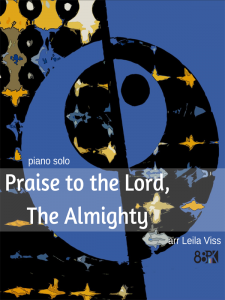 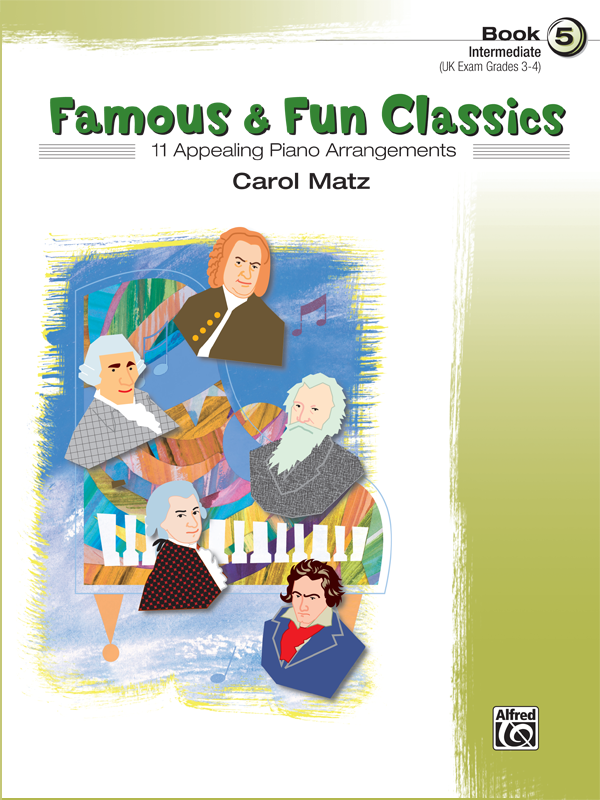 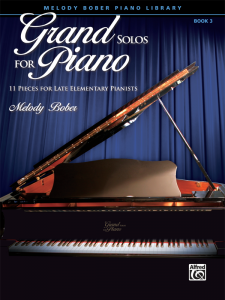 Eleven arrangements of themes from symphonic, operatic, and keyboard literature, carefully selected to appeal to students at the intermediate level. 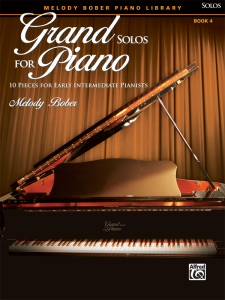 MIDI performance not included.